The Portfolio consists of: Luxor Apartments (39U), Manderson Road Apartments (38U), Shelbourne Apartments (23U), Merton Road Apartments (20U), Palmer Park Terrace Apartments (32U), Florentine East Apartments (26U) and Florentine West Apartments (30U). 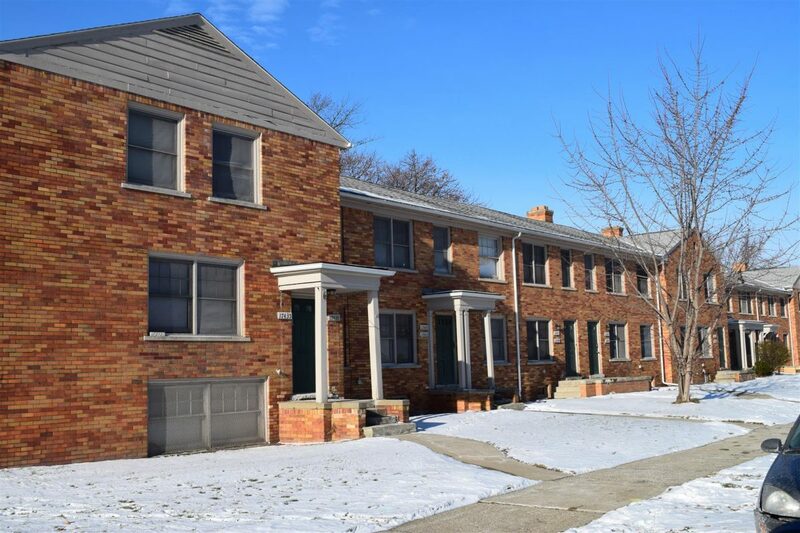 In total there are 208 units and they are all located within walking distance of one another in the Palmer Park district of Detroit. 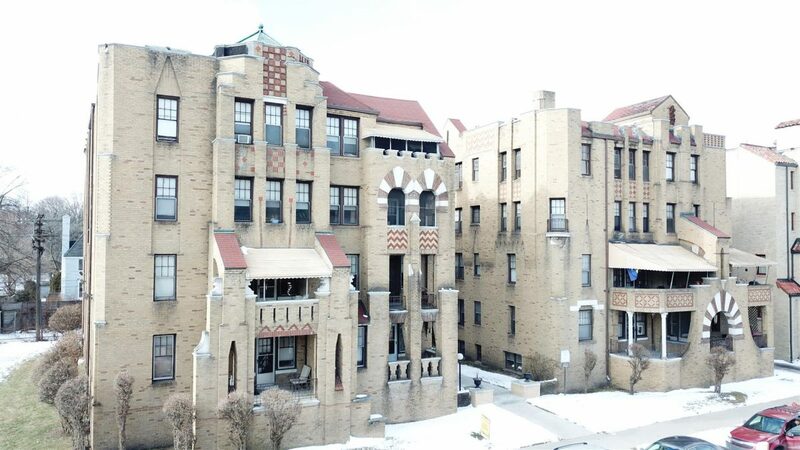 The portfolio as a whole is operating at roughly 81% physical occupancy; however, this figure can be misleading since the majority of the vacancy is concentrated in two buildings that ownership vacated when attempting to acquire rehabilitation tax credits (Florentine East & West). 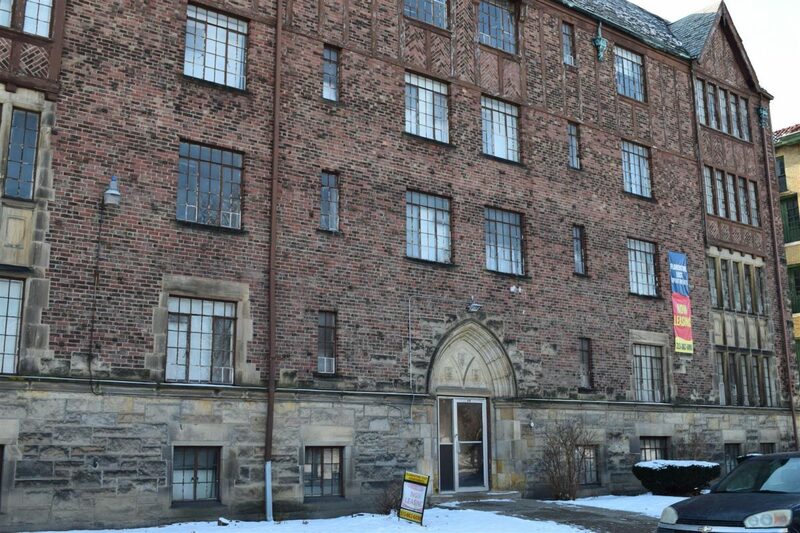 Previous to this attempt these properties were all operating at a stabilized occupancy level, which is evident when looking at the blended occupancy rate of the other five assets, which is approximately 92%. Equally impressive is the pre-leased occupancy of the portfolio, which currently sits at 83% for the portfolio as a whole and 95% for the five core assets. 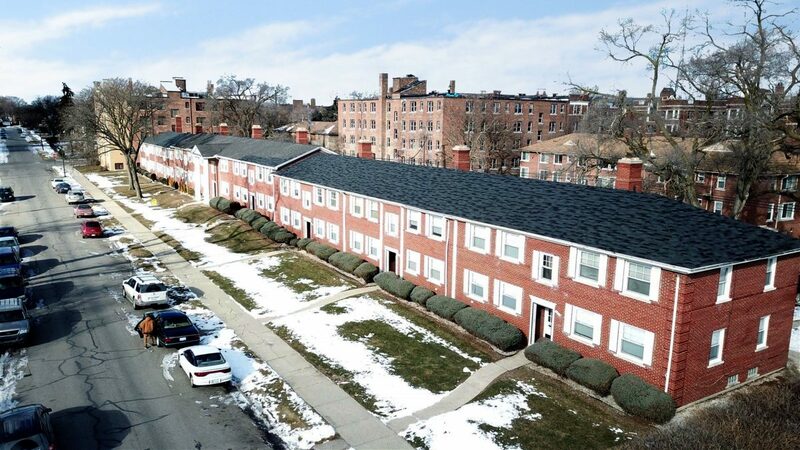 The Portfolio provides investors with a unique opportunity to gain critical mass in an area that is likely to become the next Detroit boom district due to its proximity to the suburbs and its location along the Woodward corridor. The area is already home to the prestigious Detroit Golf Club as well as the Palmer Woods subdivision, which is the location of some of Detroit’s most famous mansions and estates. 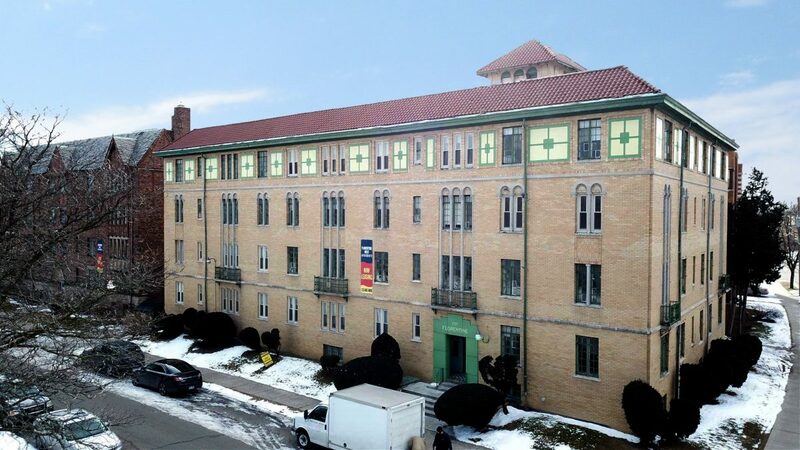 As previously indicated this portfolio as a whole is operating at a stabilized occupancy level; however, there is considerable value to be added through rental rate increases. 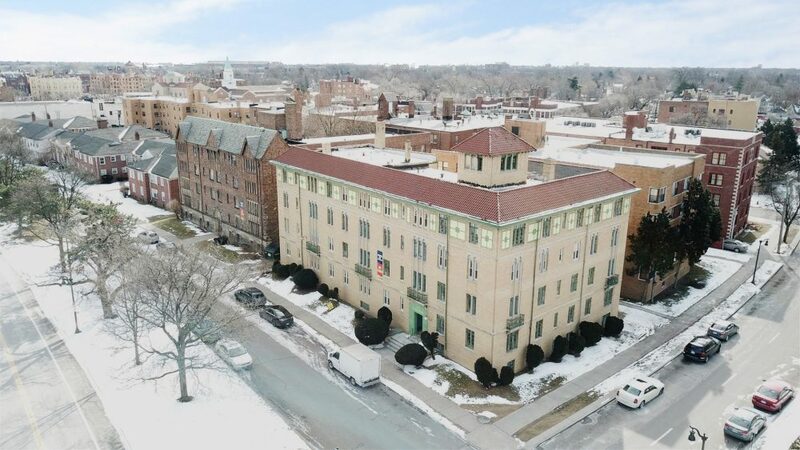 Upon a detailed review of the Palmer Park rental market it has come to our attention that the rents across the entire portfolio are $100-$300 below the market average. This conclusion is supported by a detailed review of the Rent Rolls, which display that since June of 2017, when management of these properties was transferred to a professional third-party management company, new leases being signed are roughly 10-15% higher than legacy tenants. This trend is continuing and it is our professional opinion that once current management has operated throughout an entire lease-cycle the rents across the portfolio will be considerably higher than they are today.